 Design Learning Inspection (DLI Training) are a Registered Training Organisation (RTO) in Victoria. DLI Training will come to you and do all their training on Your Premises using Your Equipment – that results in, less production down-time and more effective training as your employees will learn on-site and with the equipment they will be working with. DLI Training is a Registered Training Organisation (RTO) in Victoria. 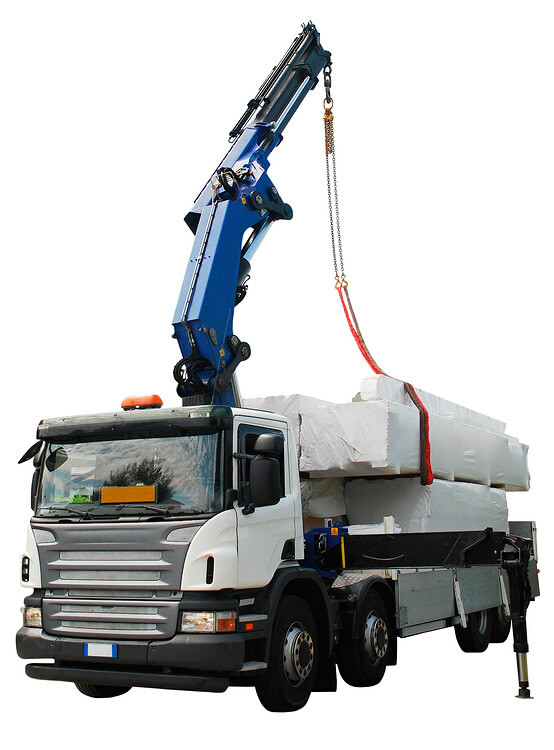 Vehicle Loading Cranes play an important role on construction sites and in the manufacturing industry. 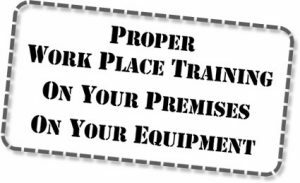 The potential for serious injury and equipment damage as a consequence of incorrect operation are great so it is vital that employers ensure their operators receive proper training. On successful completion of this course applicants will be able to safely inspect and operate a Vehicle Loading Crane. Nationally recognised Worksafe Certification is issued on completion. Course Pre-Requisites: Applicants must be 18 years of age. For more information or bookings – Phone Alan on 0488 999 670. This is a Specialist unit. It covers the skills and knowledge required to for continuous and short term operation of an intermediate boiler and for start up and shut down after a prolonged break. 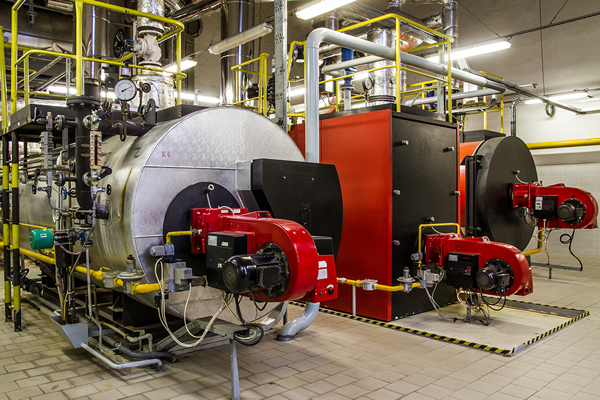 This unit is based on the boiler competency standards from the Worksafe Australia Standards for Users and Operators of Industrial Equipment NOHSC 1006 (2001). 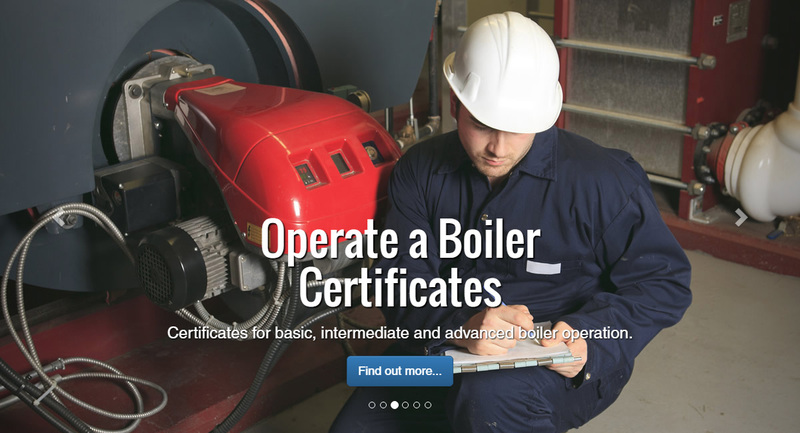 It should be selected where boiler operation is a certificated occupation. This is a Specialist unit. It covers the skills and knowledge required to for continuous and short term operation of a basic boiler and for start up and shut down after a prolonged break. 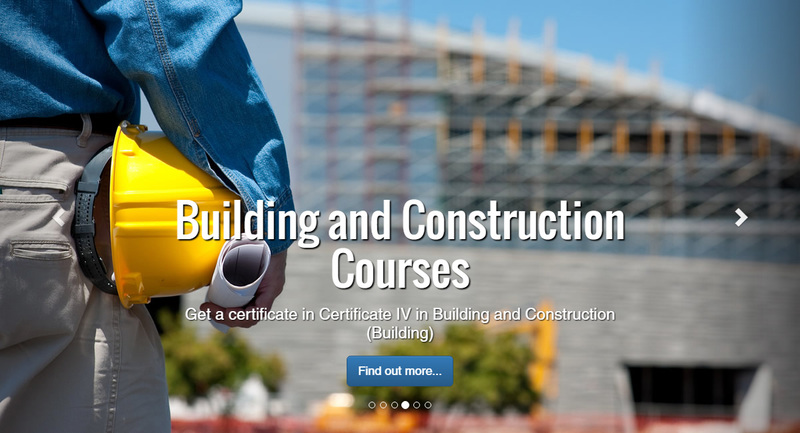 This qualification is designed to meet the needs of builders, including selecting contractors, overseeing the work and its quality, and liaising with clients. 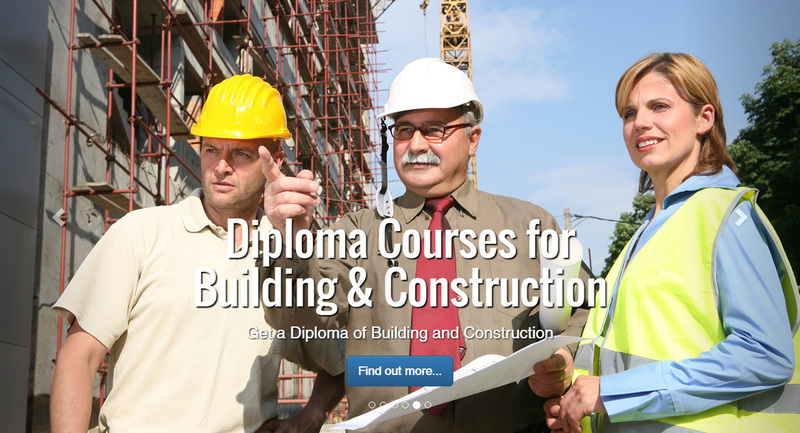 The qualification has core unit of competency requirements that cover common skills for the construction industry. The construction industry strongly affirms that training and assessment leading to recognition of skills must be undertaken in a real or very closely simulated workplace environment and this qualification requires all included units of competency to be delivered in this context. 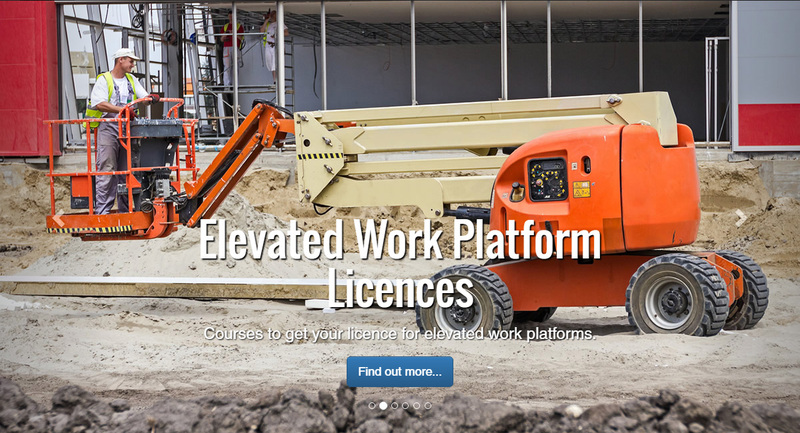 An Elevated Work Platform (EWP) with a nominal reach of 11 metres or more requires that the operator have WorkCover accreditation. Smaller EWP operation still requires the employer to provide adequate information, instruction and training to their employees. EWP operation is often the most effective method to safely work at heights. A national High Risk Licence for EWP operation of machines of any configuration or size Australia wide. On successful completion of this course applicants will be able to safely inspect & use an Elevated Work Platform. 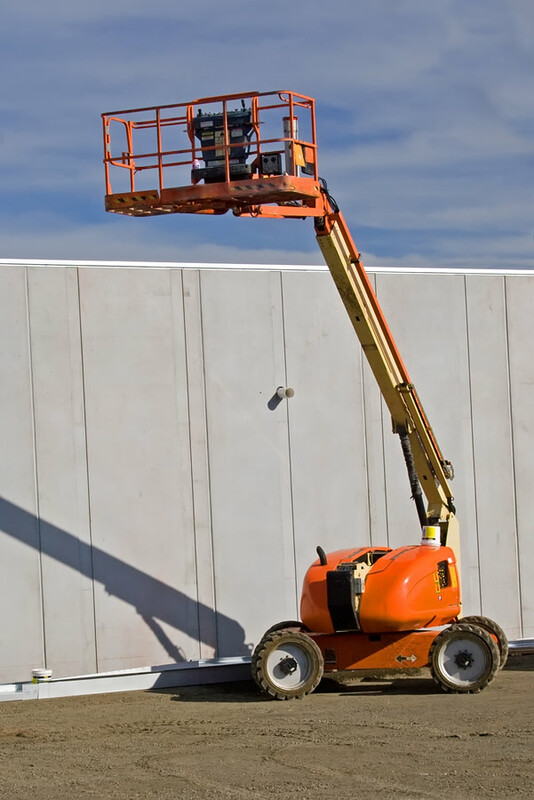 The majority of trades in most industries require their workers to gain access to carry out task at height. National Worksafe Licence is issued upon successful completion. Course Pre-Requisites: Applicants must be 18 years of age. Pre-Study document will be supplied and must be completed prior to the course. Forklifts are perhaps the most versatile machinery used in industry. Whilst most industrial workplaces have at least one forklift, this is high risk equipment and operators need to be properly trained. 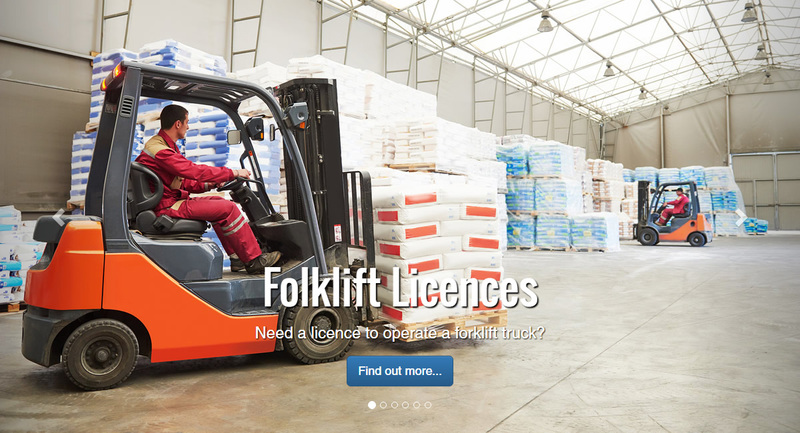 A National Forklift Licence is valid Australia wide and for Forklifts of any capacity. 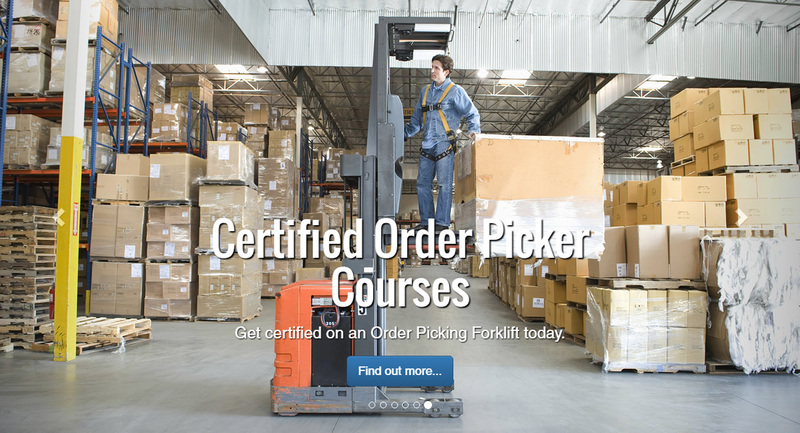 On successful completion of this course applicants will be able to safely inspect & use a forklift. 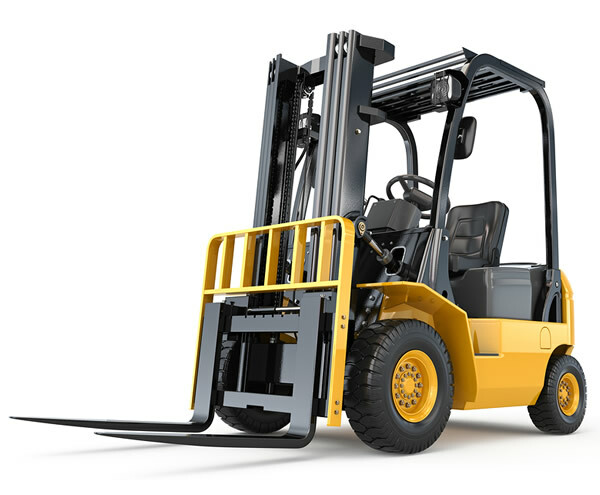 Forklifts are the most commonly used machinery in industry today. National Worksafe Licence is issued upon successful completion.